The multiple textures and materials of the Sassy Developmental Bumpy Ball will engage baby’s developing tactile sensitivity while the chunky sized bumps encourage the fine motor skills of reaching, grasping, and two-handed play. 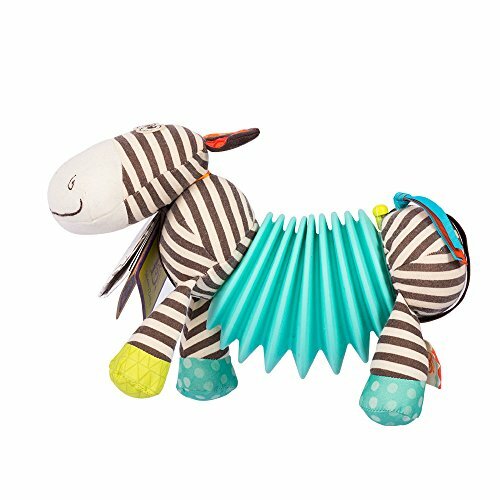 The bright colors and bold patterns of this award winning baby toy encourage baby to exercise focus and strengthen vision. Gaining the capacity of the eyes to work together, and tracking the Bumpy Ball with the eyes are early developmental milestones baby will reach during the first six months. 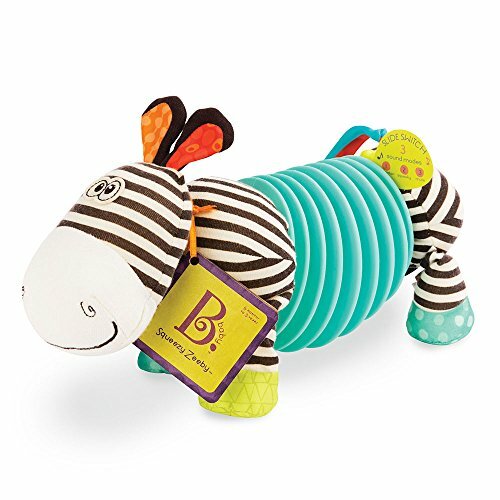 By providing a variety of textures for your baby to explore this educational baby toy promotes greater tactile sensitivity which aids in general cognitive development. 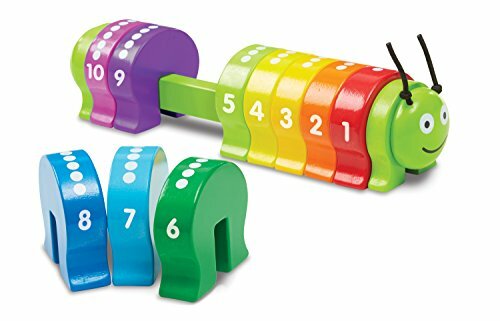 The gentle rattle sounds create an interactive introduction to the concept of cause and effect while the exploration of the easy to grasp bumps assists with the development of the fine motor skills required to transfer the ball from one hand to another. By engaging the physical coordination required to move the limbs and torso while reaching for the ball, The Sassy Developmental Bumpy Ball can also assist in the development of gross motor skills and provide motivation for baby to roll and eventually crawl.